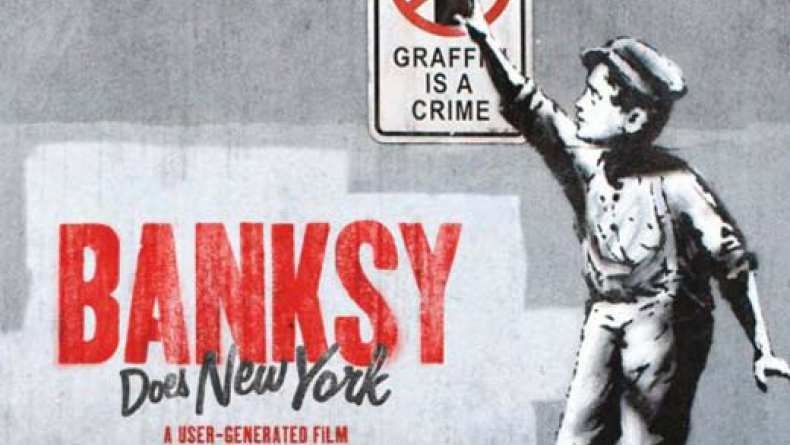 Trailer for the documentary Banksy Does New York announces the film's release to HBO. From the moment Banksy took over the streets, New Yorkers became obsessed. The film captures this month of madness created by user-gererated footage.